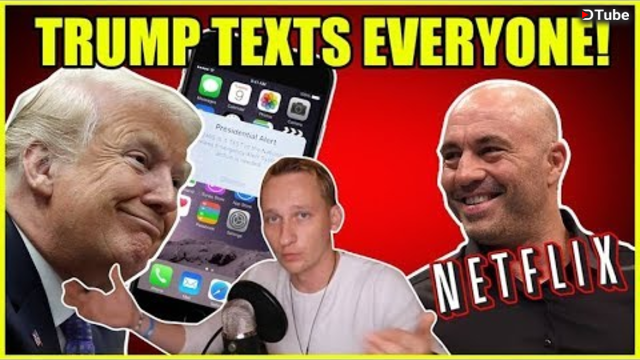 Review of Joe Rogan's New Netflix Special, Trump Texts EVERYONE! Review of Joe Rogan’s New Netflix Special, Trump Texts EVERYONE! In this video, we give you the latest breaking news on Trump with FEMA sending out a Presidential alert. A review of the new Joe Rogan netflix special called ‘Strange Times’, plus a lot more that happened in the news regarding Trump’s taxes and John Bolton. NextChina Hack Attack on CIA? Amazon Scam Exposed!